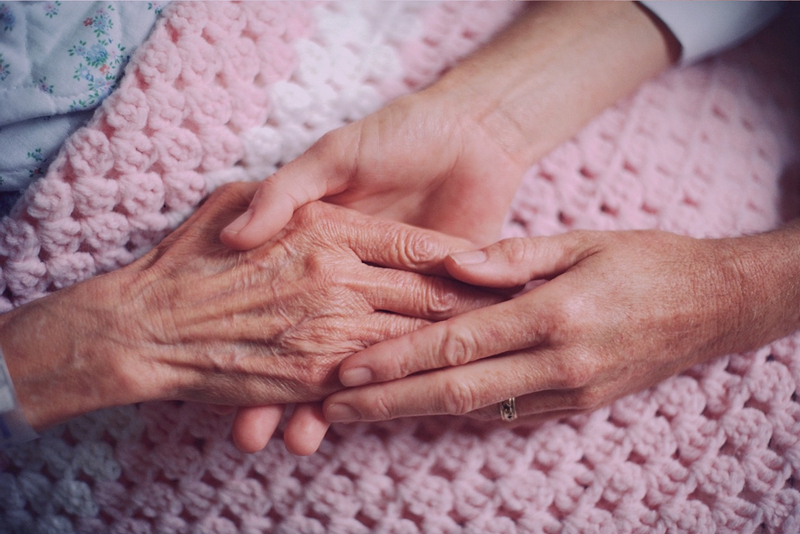 We believe that providing individual care with dignity, privacy and independence are paramount. 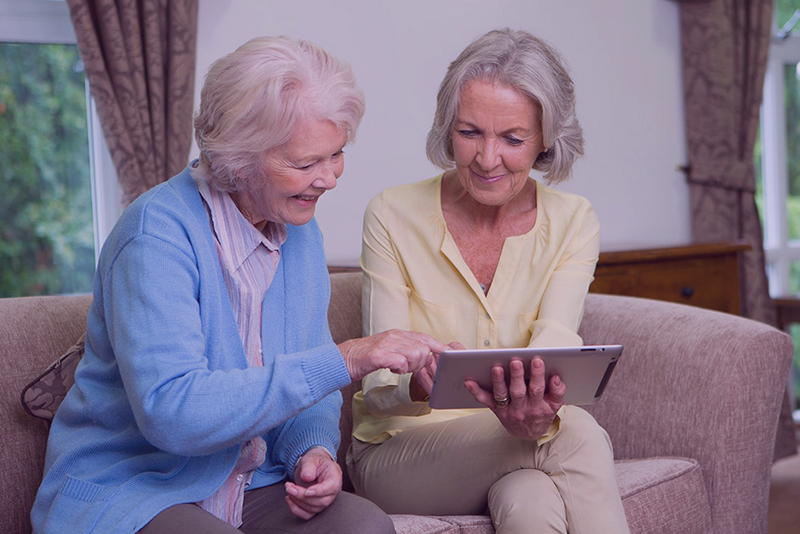 We take time to get to know each resident, their life story and their families and visitors. The home is open for visitors at any time,but if you wish to meet the Care Home Manageryou are advised to telephone to make an appointment. 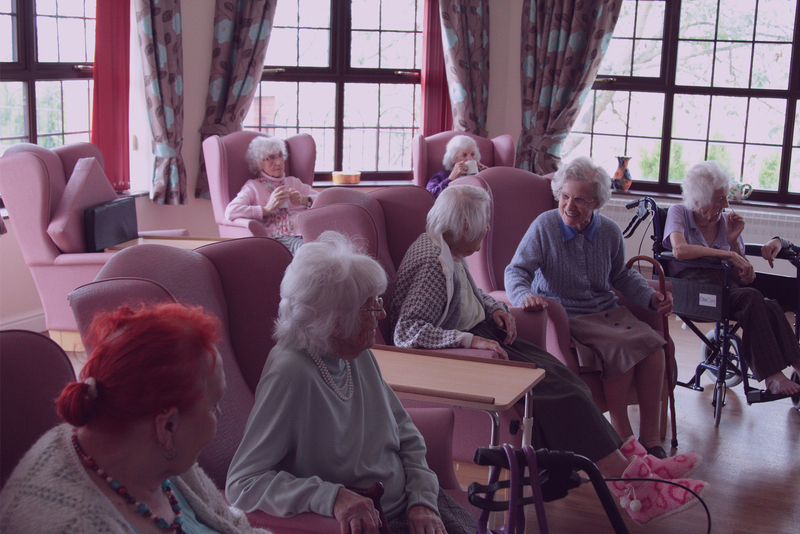 Bradley House welcomes trial visits for residents who want to experience living in the home. Bradley House is part of a group of six homes that work together to provide the best possible care. 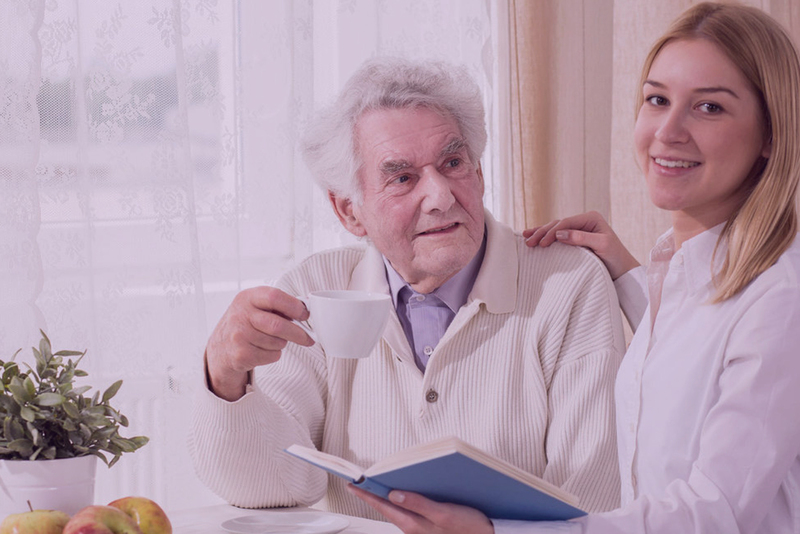 As the company is a family run business with over 20 years experience in the caring community you can be assured that we care for those that you care about.